Advertising often gets a bad connotation for not being truthful or stretching a white lie. If a company is not careful with how they portray their products it could cost them millions. For the company Airborne, it risked their product and losing millions of dollars for having false claims. 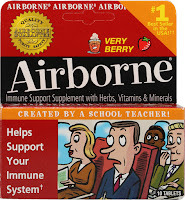 Airborne was marketed as a product that could boost the immune system lessing the chance of getting sick. They targeted the common cold and flu saying that it can defend against germs. Airborne tried to create a slogan "It's the one designed by a school teacher" to make it more relatable and trustworthy for consumers. They also stated that taking the product in airplanes, schools, restaurants and offices could protect from any unwanted germs. Ultimately, a lawsuit was filed against Airborne for false advertising. They were found guilty since the ingredients were not proven to actually boost the immune system The FTC ended up winning around $30 million for all of the inaccurate claims. According to NPR, a senior nutritionist David Schardt stated that taking Vitamin C is the best way to improve the immune system. 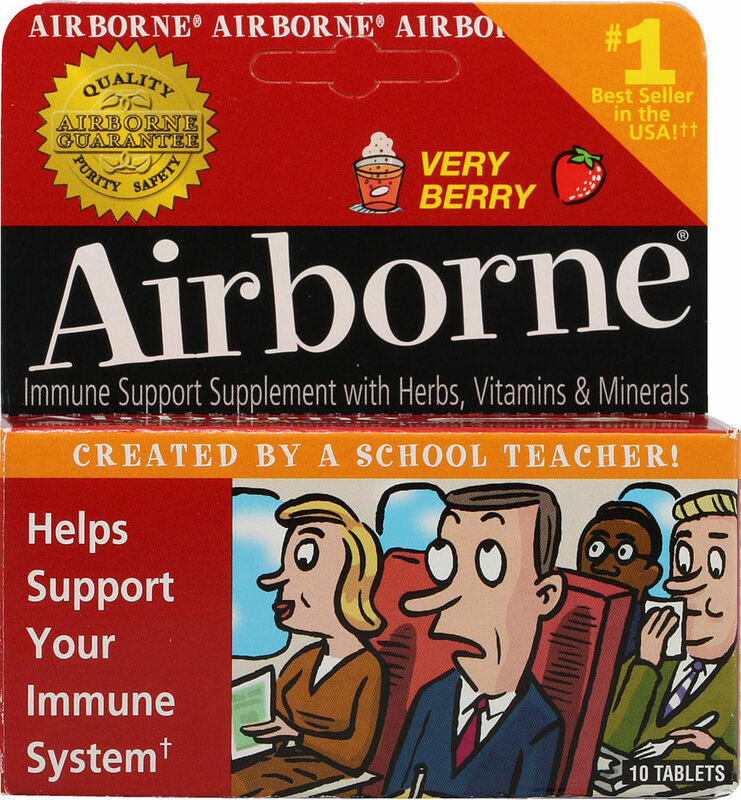 Some consumers are still buying Airborne believing that it will help prevent getting ill. There are ways to spot false advertising so a consumer is not getting duped. Advertising can be easily construed to get consumers to believe a product or to increase sales. The Advertising Standards Authority has listed tips on how to catch an incorrect information and for marketers to ensure that their advertisements are meeting up to standards. The ASA stated that "In 2014, around 70% of complaints the Advertising Standards Authority received related to misleading advertising..."
The first tip is to to clearly give information especially the key details that will support the claims. This is so all of the information is laid out and there is not any room for interpretation. Pricing should also be clearly described and to add any possible charges. This can be easily deceived when there is extra pricing added into the fine lines or saying that there is a store wide sale with 30% off when not actually everything is. Be truthful on what a product offers and works because this is where the misunderstanding lies. Taking the product out of context or overemphasizing is where it can make the claims false. This does not make consumers build trust but rather ruins it. Evidence that support the claims are vital to prove that a product is all that it is cracked up to be. Consumers are going to want to see the research put in for showing how a product works. Similarly, having details be clear can attract the trust of audiences. Finally, product names can also be a clue in trying to entice instead of giving the truth. APA states that if a product name gives a benefit or effect that is not proven than it will be false. Advertising is a great tool to showcase how a companies products can work effectively if it is used properly.